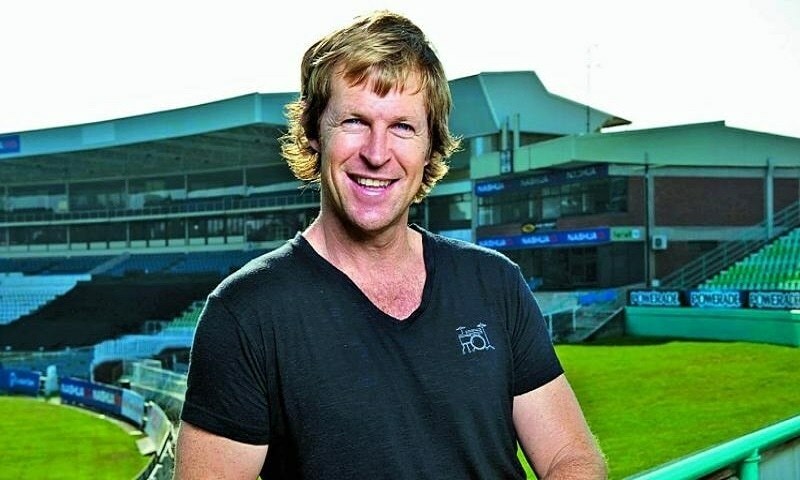 Pakistani fans are excited to see and hear Jonty Rhodes as PSL4 commentator! Pakistani fans will be able to hear from one of the greatest fielders of all time, Jonty Rhodes in the upcoming PSL season. Rhodes, who has been part of commentary team in different leagues has signed up as a replacement of former Australian opener Michael Slater, who has opted out of the league due to personal reasons. The South African was the stand out fielder in the 90s and one of his most famous runout was against current Pakistan selector Inzamam ul Haq. "I have fond memories of my various tours to Pakistan, so you can imagine how thrilled I am to be heading out to UAE and Pakistan for PSL 2019 as part of a fantastic commentary team. Having played and coached there during my career, I know how much exciting talent the country holds and I look forward to giving my take on the competition and the players on show,” Jonty said. 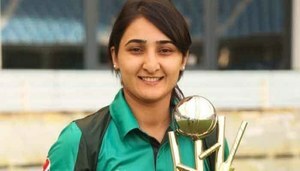 He is all set to join the league on 21st February and would stay along for the whole of the tournament including matches being held in Pakistan. PSL starts off on 14th February, with defending Champions Islamabad United taking on Lahore Qalandars.